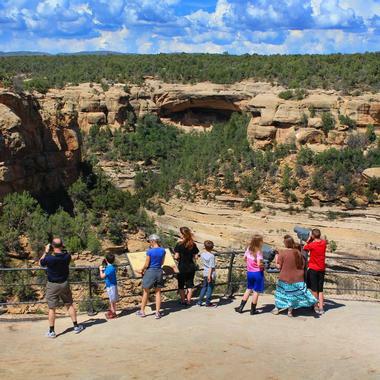 Top Cortez, CO attractions include Hovenweep National Monument, Mesa Verde National Park, Canyons of the Ancients National Monument, the Crow Canyon Archaeological Center, and the Notah Dineh Trading Company and Museum. Other fun things to do include playing a round of golf at the Conquistador Golf Course, exploring the area on a Canyon Trails Ranch guided horseback tour, or catch a show at the Sunflower Theater. The Hovenweep National Monument features six prehistoric villages built between A.D. 1200 and 1300 that are spread over a twenty-mile expanse of majestic mesa tops and grand canyons along the Utah-Colorado border. 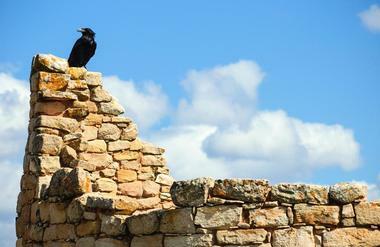 Once home to over 2,500 people, the prehistoric, Puebloan-era villages boast multi-storied towers that are perched on canyon rims and precariously balanced on boulders, allowing visitors to marvel at the skill and motivation of their builders. 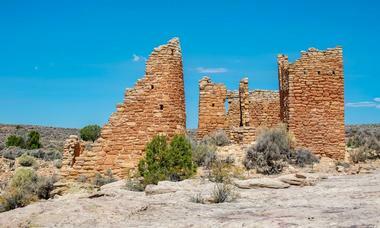 Visitors to the Hovenweep National Monument can begin their journey at the Square Tower Group, which features a visitor center, a campground, and an interpretive trail. 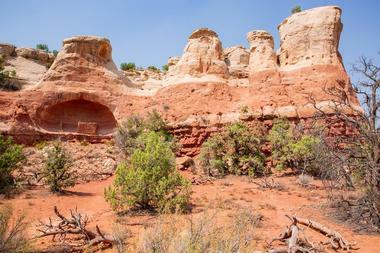 Canyons of the Ancients National Monument is a national monument that contains a considerable number of cultural and historic sites representing Ancestral Puebloan and other Native American cultures. Located in the southwestern region of Colorado, 10 miles west of Cortez, the Monument spans 176,056 acres and comprises more than 6,355 individual nationally significant archeological sites that have been recognized for their outstanding cultural, ecological, and scientific values. The sites reflect all the physical components of past human life, such as field houses, villages, cliff dwellings, agricultural fields, great kivas, sweat lodges, and petroglyphs. The Dolores River Canyon is a beautiful 30-mile stretch of red rock canyon around the Dolores River, a tributary of the Colorado River, and is surrounded by 26,000 acres of pristine and spectacular wilderness. Named after the Spanish El Rio de Nuestra Señora de Dolores, River of Our Lady of Sorrows, the canyon and river are popular with outdoor adventure enthusiasts and offers excellent canoeing and kayaking on the river and hiking in the canyon. The Dolores River Canyon trail is a pleasant, reasonably simple hiking trail leading through a gorgeous red rock canyon with little elevation gain and after about three-and-a-half miles there are some fantastic petroglyphs to see. 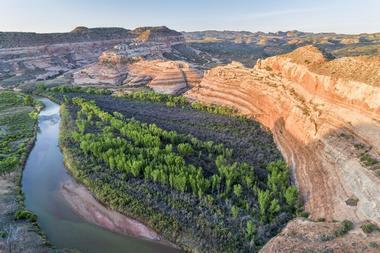 Adventurous hikers can continue into the continually narrowing box-shaped Dolores River Canyon. The Cortez Cultural Center is a community arts hub that is dedicated to Native American and Western art, dance and poetry. Located at 25 N. Market Street in the heart of Cortez, the Cortez Cultural Center is housed in a 1909 historic building and features a wealth of information on archaeology and American Indian culture through interpretive exhibits. Displays include information on the Basketmaker and Pueblo periods of the Ancestral Pueblo people, as well as the Navajo, Pueblo and Ute Mountain tribes. The center also hosts traveling exhibits and local artists' work in the art gallery, lectures, slide shows, workshops, and music programs, and Native American Dances on the plaza during the summer. 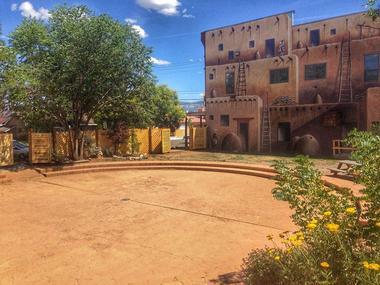 The Notah Dineh Trading Company and Museum specialize in unique Native American art and features an outstanding collection of Pueblo pottery, Ute and Navajo pottery, hand-carved wooden kachinas, beaded baskets, sculptures, sterling silver jewelry, and more for sale and on display. 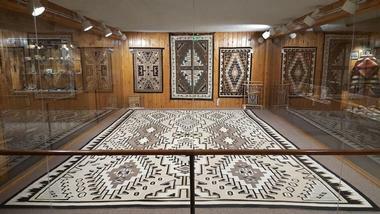 Established in 1961 to preserve the honor and tradition of American Indian artists, Notah Dineh features the most extensive collection of Navajo rugs in the region, along with other traditional Native American weavings, along with ceremonial gloves and moccasins, beaded toys, and antique cradleboards. Artifacts from the Old West include beaded leatherwear, antique bits and bridles, fringed dresses, and historic firearms. Guy Drew Vineyards is a family-owned and operated straw bale winery in McElmo Canyon, southwest of Cortez that produces unique wines that embody the beauty of Colorado. Founded in 1998 by Guy Drew and his wife Ruth, the estate was transformed from hay farm into one of Colorado’s most acclaimed wineries. The 155-acre property features vineyards that are carefully placed to preserve the juniper landscape, high desert piñon, and riparian wildlife areas that surround them, safeguarding the historic surroundings, while still producing outstanding wines. The 2,500-square-foot pueblo- style winery features a 1,400-square-foot covered crush pad, a 3,500-square-foot barrel, and case storage building and ample tank storage space. 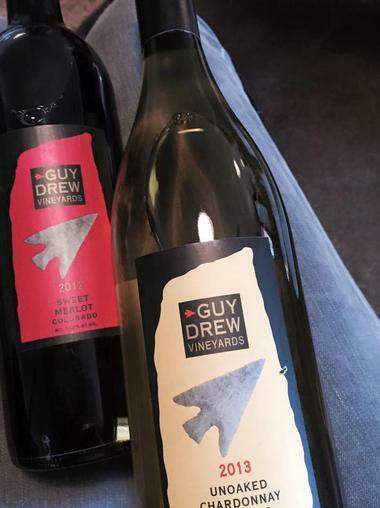 Guy Drew Vineyards wines include Metate Blanc, Pinot Gris, Dry Gewurztraminer, and a late harvest called Nectar of The Ancients, all of which can be tasted in the modern tasting room at the estate. Nestled between the sheer walls of the Battlerock and the Sleeping Ute Mountain in the ancient desert of Colorado's southwest, Sutcliffe Vineyards produces highly acclaimed wines in the unique microclimate of the McElmo Canyon. The first vines were planted in 1995, and the first wines were sold in 2001, and visitors can taste the award-winning wines in the tasting room, explore the vineyards, and soak up the beautiful scenery. Located at the estate vineyard, the Sutcliffe tasting room is open year round, and visitors can sample a daily selection of four wines against a background of spectacular panoramic views. The Sunflower Theater is a family-friendly community theater in Cortez that presents a diverse variety of dramatic, musical, cinematic and performing arts shows, as well as and educational events for audiences of all ages. Set in the recently renovated, historical, Montezuma Valley National Bank Building on the historic Main Street in downtown Cortez, the 119-seat Sunflower Theater is designed for multiple uses, and showcases live music, films, lectures and theatre performances throughout the year. The Sunflower Theater features a proscenium stage, a level main floor that can seat up to 80 people, and a balcony that seats up to 27 people, along with high-quality recording and broadcasting capabilities, high efficiency LED lighting. 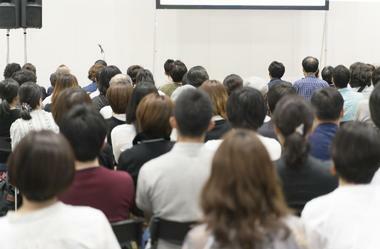 The theater is available to rent for special events and functions. 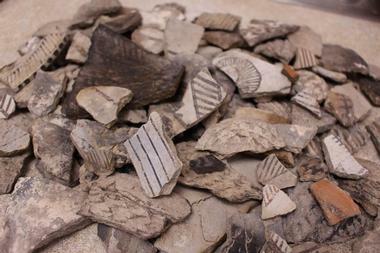 The Crow Canyon Archaeological Center is a 170-acre research center for archaeological research, education, and preservation of the history of the Ancient Pueblo peoples. The center also serves as a ‘living classroom’ which offers a wide range of experimental and hands-on education programs for both students and adults to experience archaeological excavation of Native American sites. The mission of Crow Canyon Archaeological Center is to preserve and protect the rich heritage of the ancient Pueblo Indians and to educate and inspire an interest in the preservation and protection of the precious archaeological resources in the area. Visitors to the center can visit a current excavation site, tour a working archaeology lab, and explore the fascinating history of the ancestral Pueblo Indians. 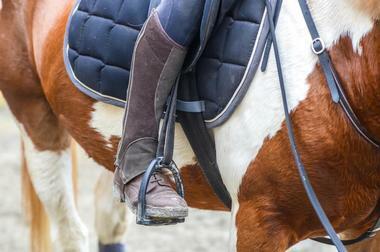 Canyon Trails Ranch Guided Horse Tours offer scenic backcountry horseback rides in the spectacular McElmo Canyon near Mesa Verde. Located near the Canyons of the Ancients National Monument, Canyon Trails offers half-day and full-day horseback rides through canyons sprinkled with archaeology sites from the ancestral Puebloan People and explores several attractions such as the beautiful red-rock canyons of Canyons of the Ancients National Monument, ancient ruins left by the ancestral Puebloan People, and the awe-inspiring landscapes of the Mesa Verde. Canyon Trails Ranch Guided Horse Tours also offers horse and RV camping with water and electric hookups and private corrals for the horses, as well as buys, sells and renovates horse-drawn wagons and buggies. The Cajon Group is a small village in the Hovenweep National Monument that is situated at the head of a small canyon and was once home to up to 100 people. Constructed in the same configuration as other villages in the monument such as Hackberry and Holly, the Cajon Group features several small structures tucked beneath a ledge, along with several pictographs painted in the Mesa Verde pottery style, and an earthen dam built to store water. The remains of a remarkable circular tower stand on the western slope of the canyon and demonstrate the expert skills of the ancestral Puebloans that lived at Hovenweep. The Conquistador Golf Club is a par 72, 18 hole championship golf course in the Four Corners area in the southwest corner of the state that features rolling hills, attractive water features, large trees panoramic views of the surrounding mountains. 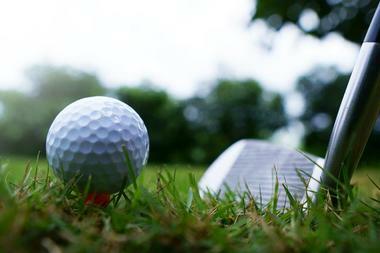 Boasting an elevation of 6,200 feet and cool temperate climes, the course offers a challenging game for golfers of all skill levels. The Conquistador Golf Club also offers an instruction and fitness program for all levels from juniors to veterans, including lessons and tips on game improvement. The Conquistador Golf Club hosts a variety of tournaments, golf days and other events throughout the year, and can be rented for special occasions and celebrations. West Adventures & Tours is a locally-owned and operated tour company that offers a range of guided educational and cultural tours to some of southwest Colorado and Montezuma County’s most popular attractions. 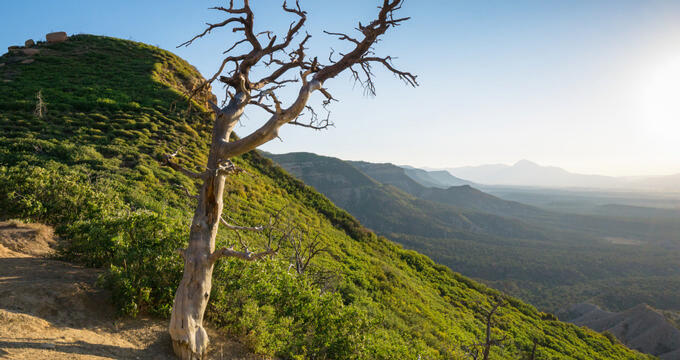 Tours include Nature Walk Tours in the Hawkins Preserve and explore the diverse fauna and flora of the region while soaking up spectacular views of the La Platas, Sleeping Ute Mountain, and Mesa Verde. 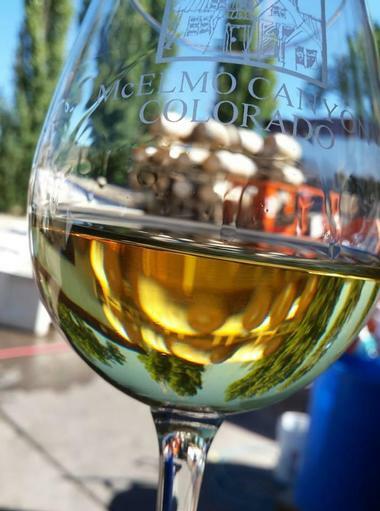 Other tours include Microbrew Tours which visit four local breweries and a cidery and go behind the scenes to learn about the brewing process and the agricultural heritage of southwest Colorado. Tours are conducted in comfortable, air-conditioned vans and guided by friendly, knowledgeable guides who share local history and tales with guests. The Farm Bistro is a charming eatery that serves creative, farm-to-table cuisine in a rustic-chic space with a comfortable lounge. Open for lunch and dinner, The Farm Bistro’s menu features delicious, freshly prepared dishes made with locally sourced ingredients, including fresh salads and homemade soups, gourmet sandwiches, fresh seafood, chicken and prime meat plates, house-made pasta, wood-fired pizza, and decadent desserts. 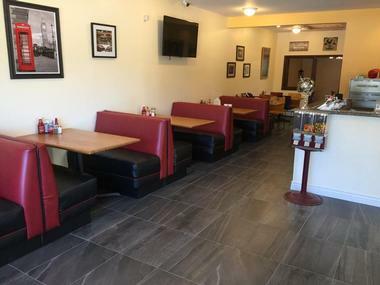 The full-service bar offers an extensive menu of micro-brew craft beer, casual wines, and top-shelf spirits, along with a martini and tapas menu for lighter bites. 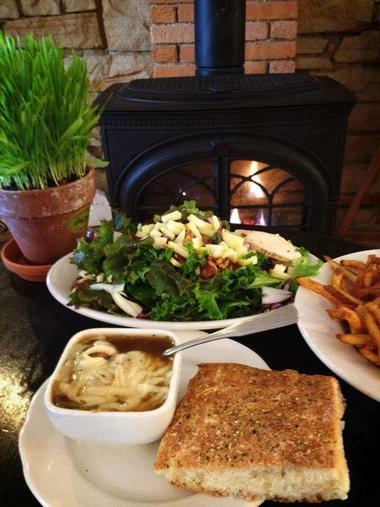 The Farm Bistro is open for lunch and dinner, seven days a week. La Casita de Cortez is an authentic Mexican restaurant on Main Street that serves a menu of traditional fare and tequila. 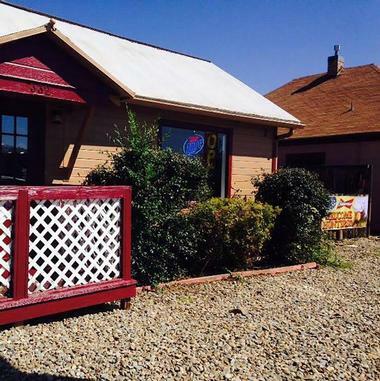 Opened in 2012 and located 10 miles outside of Mesa Verde National Park, La Casita de Cortez features indoor and outdoor seating and a comfortable, friendly ambiance and is a favorite spot for both locals and visitors who want to enjoy authentic Mexican cuisine. The menu features unique dishes such as appetizers of Shrimp Ceviche, Camarongos, Quesadilla, Nachos, and Campechana, along with La Casita Chef Creations of Steak and Chorizo Fajitas, Azteca Pollo Colorado, Tampiquena, and Cortez Steak.